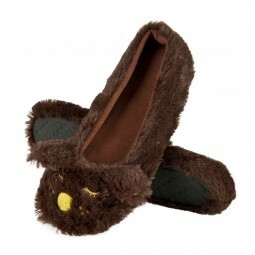 funslippers® Plush slippers are pure cuddly quality for your feet. 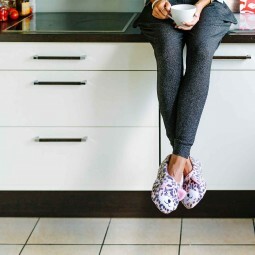 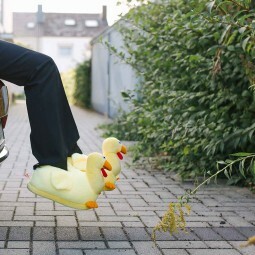 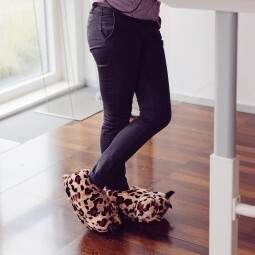 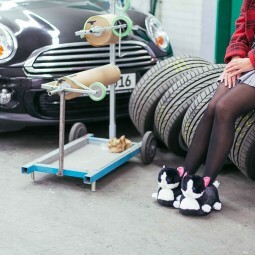 These cuddly slippers let wellness begin, even if you are still in the office. 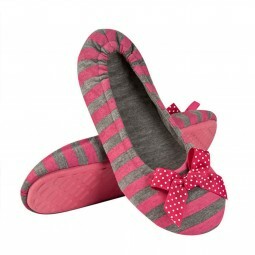 Adorable motifs and happy colours let your feet relax immediately. 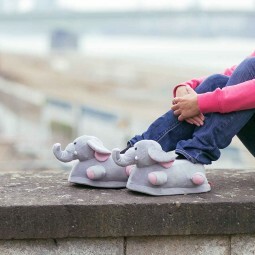 Plush slippers by funslippers® are cosy quality for your feet. 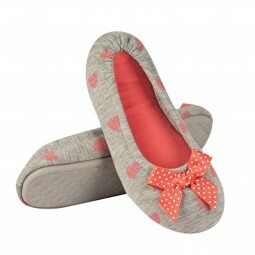 The cuddly plush slippers give you leisure and make your home even more homely. 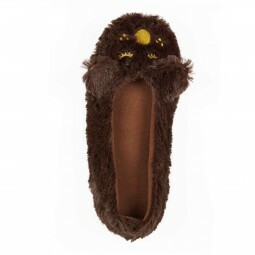 The lovely funslippers® motifs conjures a broad smile on your face. 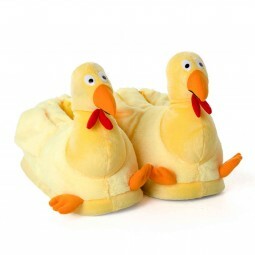 The plush slippers are intended for you or a creative gift idea for friends and acquaintances. 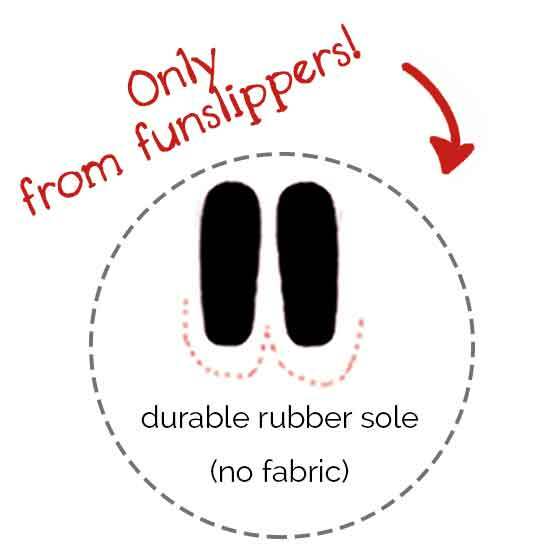 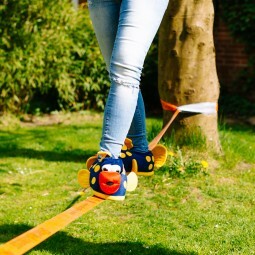 One thing is certain: Once you are wearing them, you will not want to take funslippers® off again. 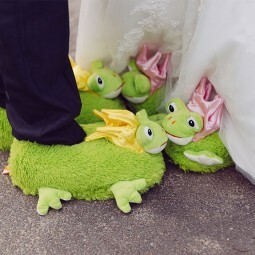 Our satisfied customers are proof of this. 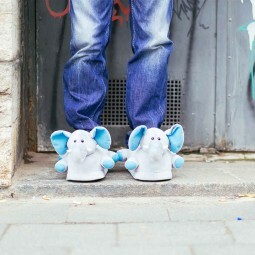 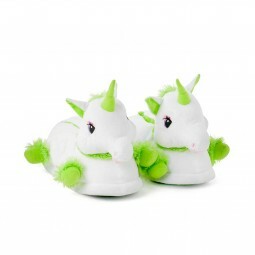 If you are looking for something more crazy, look at our funslippers® Animal Slippers.